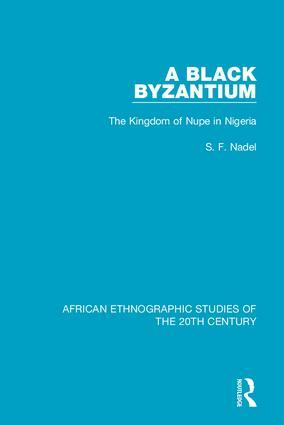 Originally published in 1942 this now classic book is a study of the Nupe of Northern Nigeria. The economic and political complexity of their kingdom evoked comparisons with the civilization of Byzantium. The detailed description and analysis of their social life and political institutions was the first study of a Muslim Emirate in Nigeria and as such is still an indispensable work.